76-01 113th St #2C, Forest Hills, NY.| MLS# 3053046 | Century 21 Sunny Gardens Realty Inc.
One Bedroom Condo With Parking Space!!!!! Excellent Condition, Bright Condo, Comes With Deeded Parking Space. Offers Living Room With Dining Area, Open Kitchen, Bedroom And Bathroom. Washer And Dryer In The Apt. 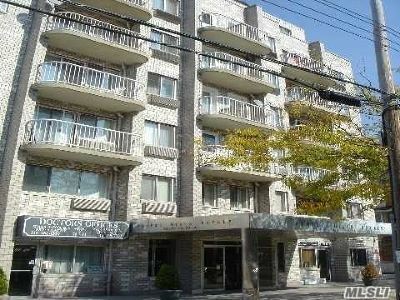 Located In A Well Maintained Condo, Steps To The Exp E & F Trains And Shops, Short Walk To Austin St Shops And Restaurants. 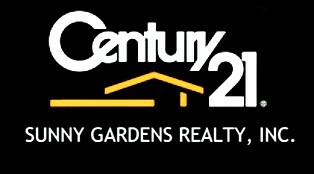 Monthly Hoa Fee $308.00 Includes Parking. Low Real Estate Tax. Quiet Area, Close To Everything. Pets Are Welcome.